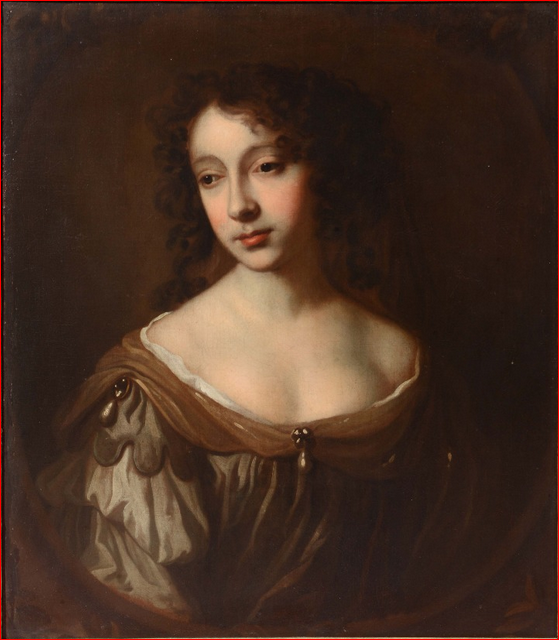 In 2016 a portrait, identified as Elizabeth Fanshawe (1609-1668), née Cockayne, came up for sale at a well-known auction house (left). 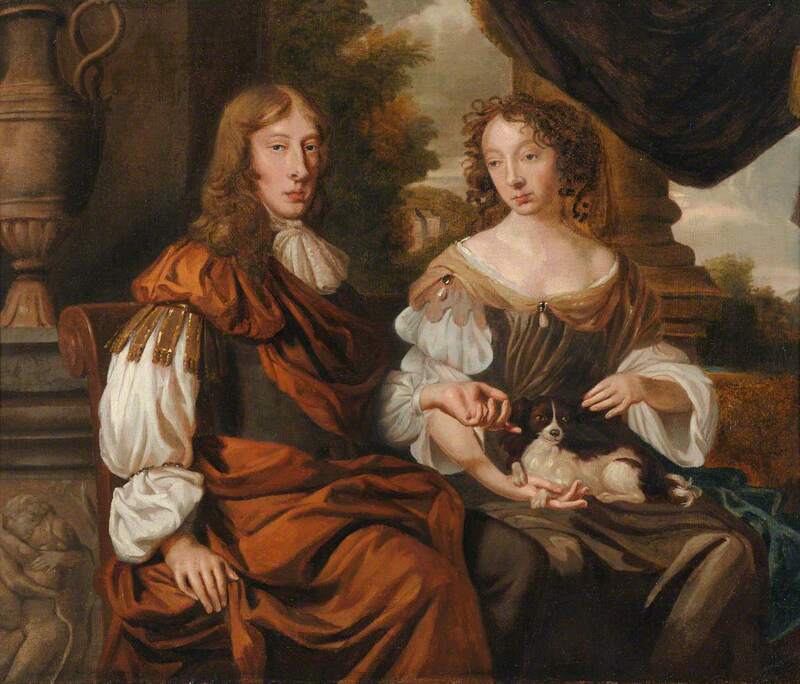 This portrait bore an uncanny resemblance to the female sitter in a small double portrait of Sir Thomas Fanshawe and his second wife Elizabeth, née Fanshawe at Valence House (below). 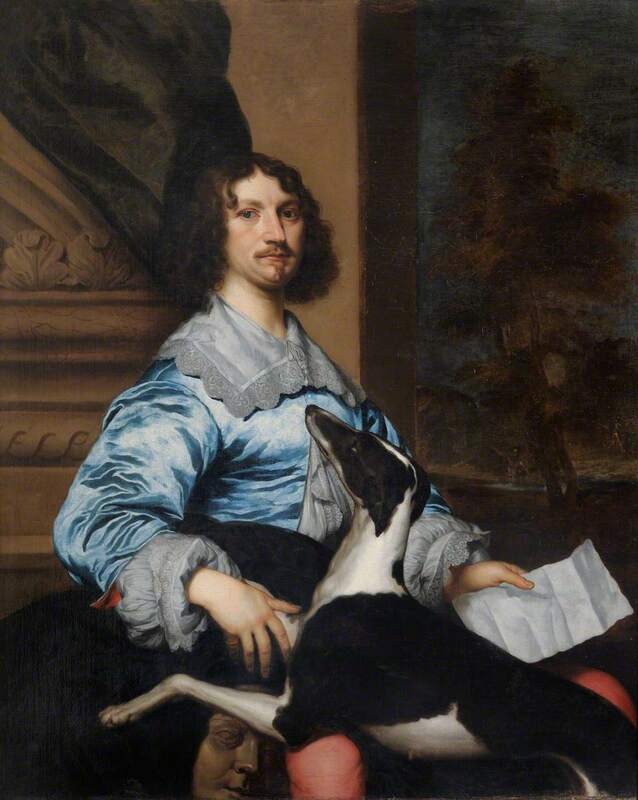 A visit to Melbourne Hall, Derbyshire, in 2013 had already revealed that this double portrait is itself a copy of a larger portrait of the Earl and Countess of Chesterfield by Sir Peter Lely that hangs in the dining room of the Hall. It has always been known that copies exist of some of the Valence Fanshawe portraits; of the 55 Fanshawe portraits currently in our collection, ten are known to have at least one copy. However, these new discoveries prompted me to ask just how many copies of the Fanshawe portraits exist and I began a research fellowship with the Understanding British Portraits network to investigate why these copies were being made in the 17th and 18th centuries, how prolific the family were in commissioning them and how they were used. The first question I wanted to answer was how many copies of our Fanshawe portraits exist. We were already aware of several duplicates in private collections, but research at the Heinz Archive revealed several more. Of particular interest were two versions of our portrait of Sir Richard Fanshawe (below). One had an accompanying note stating that it had been commissioned by King Charles I (Sir Richard was his private secretary) as a gift for his secretary of state Sir Edward Nicholas. The third version is in a private collection in Massachusetts, USA. However, each of the three versions bear distinct differences. Whereas the backgrounds of the Nicholas and Massachusetts versions show the dome of a temple visible through a clearing in the trees and a clearly defined god with distinguishable facial features emerging from a pool, the same scene in the Valence version is more subtle with simple shading of the foliage in place of the temple and a loosely painted god. The dramatic mask visible beneath Sir Richard’s legs in both the Valence and Nicholas versions is missing in the Massachusetts version. Interestingly, the Massachusetts version is in a Victorian frame identical to that of the Valence version and it has been suggested that it may have been copied during the Victorian era when the Valence version was so obscured by dirt and discoloured varnish that certain features were misunderstood and omitted. A fourth version has since come to light in a private collection that shows a different background altogether – this time an unidentified building. The 2013 visit to Melbourne Hall had also revealed another version of Mary Fanshawe, née Coke, by Michael Dahl, a third version of which is in the Government Art Collection. The Valence version was stolen in 1971, so direct comparisons (beyond our remaining black and white photographs) is impossible, but the Heinz Archive shows that this portrait is a typical Dahl composition, with dozens of compositionally similar versions in existence. 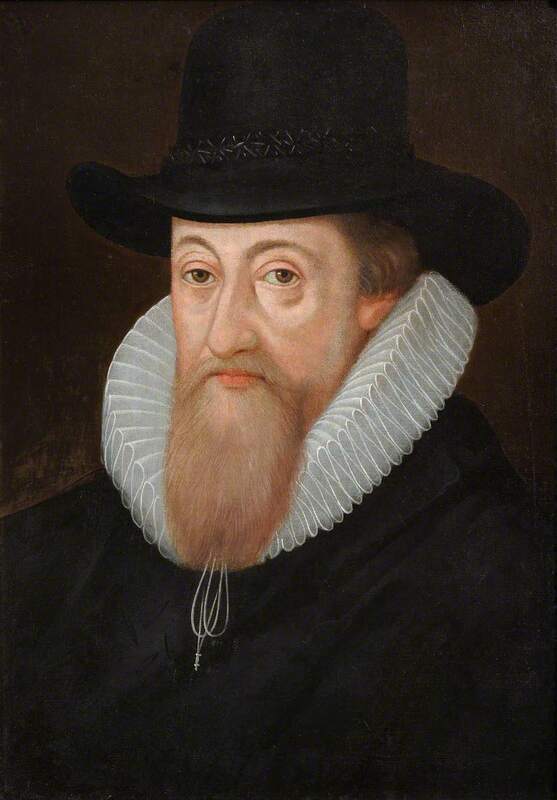 The Archive also helped confirm our long-held suspicion that the Valence portrait of Henry Fanshawe (below) is not in fact Henry Fanshawe. 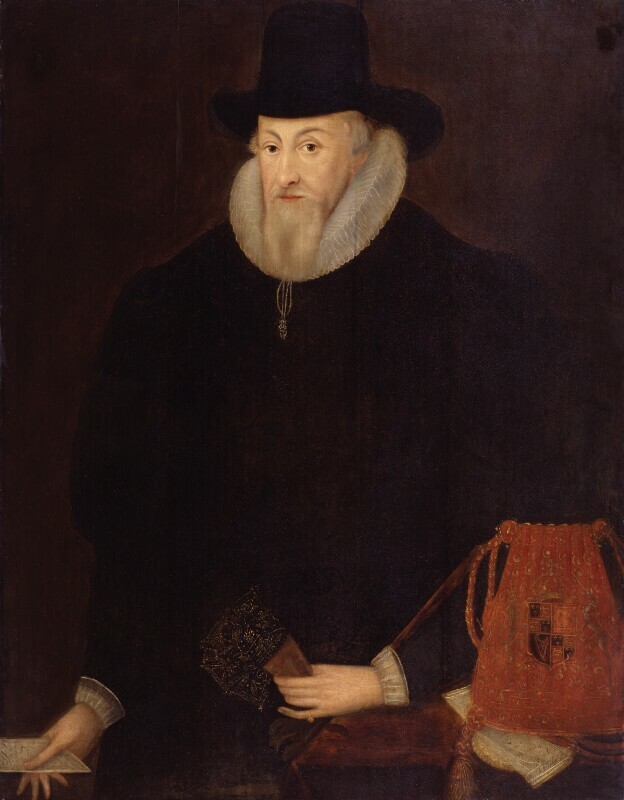 It is one of many bust-length copies of a portrait of Thomas Egerton, Viscount Brackley (at the National Portrait Gallery). Although always known within the family as Henry Fanshawe, it is now more likely that this was a copy commissioned by Thomas Fanshawe who worked in the Exchequer under Brackley as a means of paying homage to a man who was his social superior. I also wanted to find evidence of the Fanshawe family’s art collecting practices. There are no known inventories of any of the Fanshawe properties that would shed light on this. So, I visited Petworth House, home to a family of comparable wealth and status who were also closely aligned with the monarch during the civil war to view the art collection there. This gave me some idea of the art collection that a family like the Fanshawe’s would be expected to have. 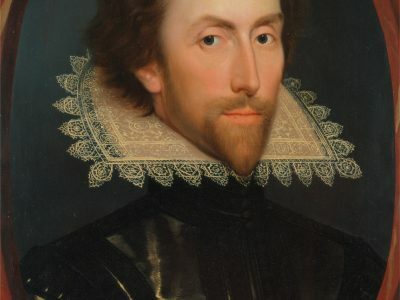 Investigations into the Fanshawe archive held at Valence House provided no information relating to an art collection beyond a few mentions of known portraits. Searches through historic auction house sale catalogues revealed the sale in the 1970s of a dozen 18th century portrait miniatures but no other pieces of artwork. It is clear from the number of copies that survive that the Fanshawe family were prolific copiers of their portraits. This in itself is not unusual for the period, but it does appear that the Fanshawes were only interested in documenting their own familial heritage. 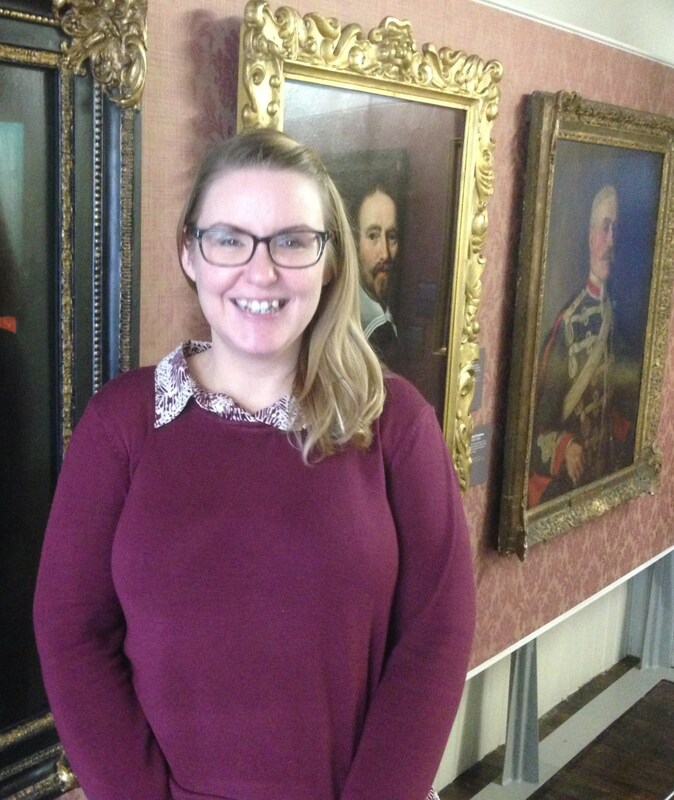 As a result of this research, and with funding from the UBP Fellowship, a new Fanshawe display has been created at Valence House detailing the history of copies in the Fanshawe collection. What other artworks were the family collecting? Did their collection reflect those of other leading families of the day? Were they collecting other artworks such as landscapes, sculptures, etc? Which of the Valence portraits were originally hung at Parsloes Manor House, the family’s main seat in Dagenham? How many of these were sold in 1918 when the manor house was sold for demolition? To date, no house inventories have been found that may shed light on these questions. Who owned the Valence portraits? Basil Fanshawe spent many years tracing the various portraits and his letters may shed light on both the owners and commissioners of the artwork. I hope to answer these questions when a larger Heritage Lottery Funded project begins in 2019. This project will see the creation of a variety of new resources that will help interpret the collection with the aim of raising its profile both nationally and internationally.